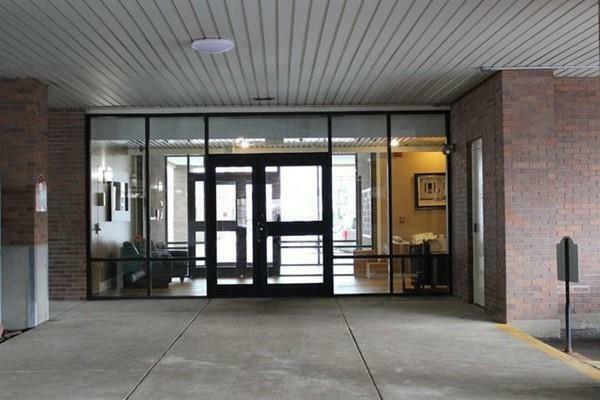 Check out this meticulously maintained two bedroom, one bath condo in a highly desired complex! 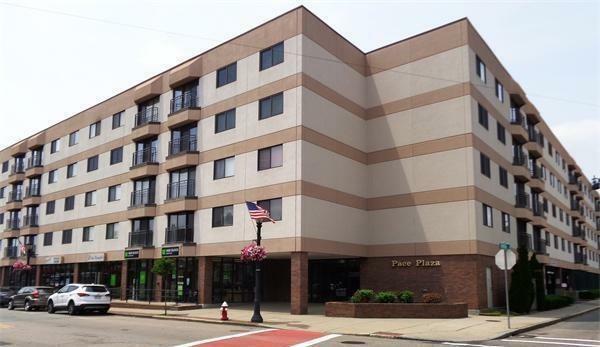 Located within a secure building, this second floor unit features a large, open living area with recently installed laminate flooring, perfect for hosting gatherings. 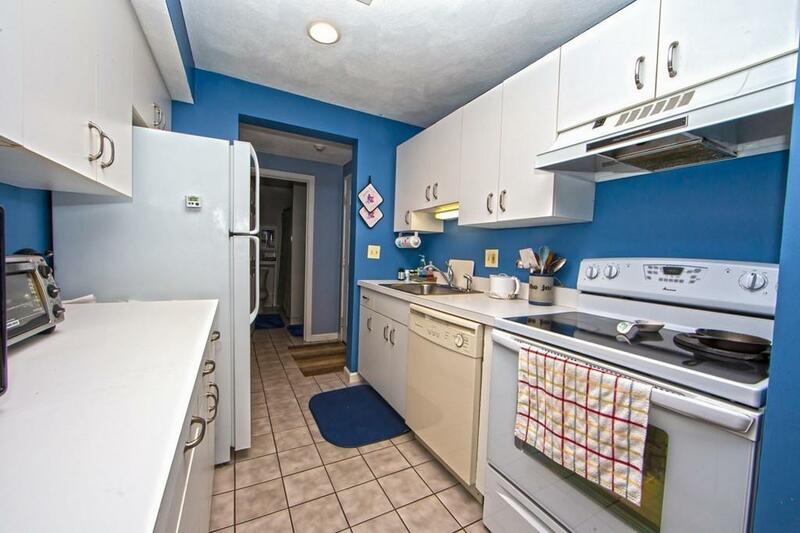 The bright galley kitchen is equipped with newer appliances. The ample Master Bedroom features a walk in closet, individual access to the bathroom and slider doors that open to the balcony. New Hot Water Tank installed in January 2018. All appliances, including washer/dryer to stay with the unit. The seller is also gifting a custom electric fireplace. Close to all major highways, shopping and dining. Don't miss this opportunity. Call for more information and to set up your own private showing today! Listing courtesy of Bay State Home Sales Team of Sankey Real Estate. Listing provided courtesy of Bay State Home Sales Team of Sankey Real Estate.